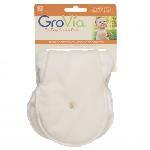 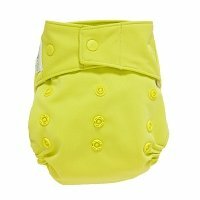 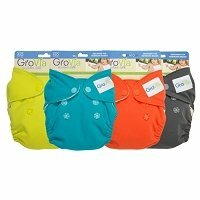 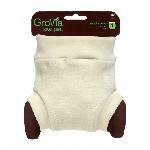 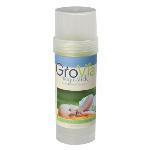 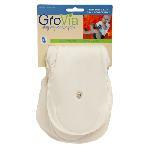 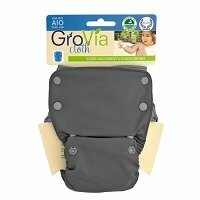 GroVia is a pioneer for modern cloth diapers! 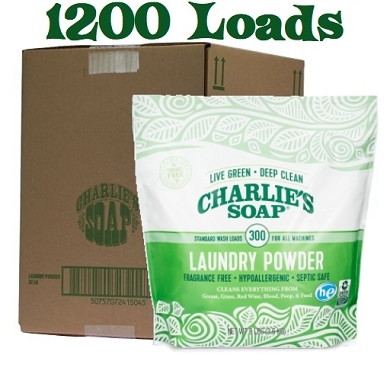 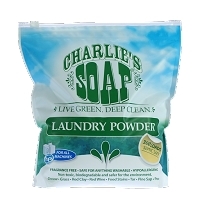 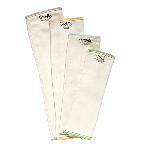 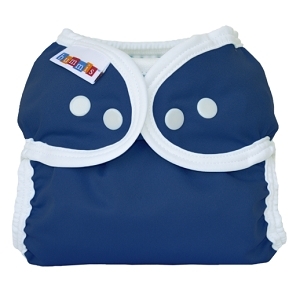 Their Hybrid Cloth Diaper is revolutionary, allowing you to adapt the diaper system to your needs. 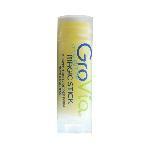 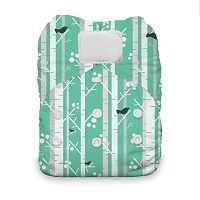 There are a number of aborbent "soaker" options that attach to the waterproof shell. 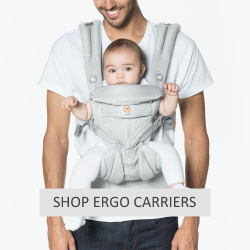 This is also known as an All In Two system. 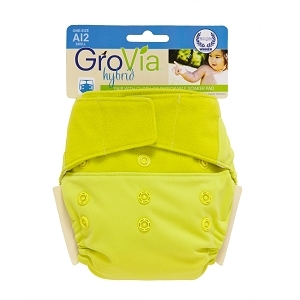 And their awesome new GroVia O.N.E diaper breaks even more new ground providing both snap and hook and loop options in the SAME diaper, as well as super absorbency to solve your nighttime diapering needs.